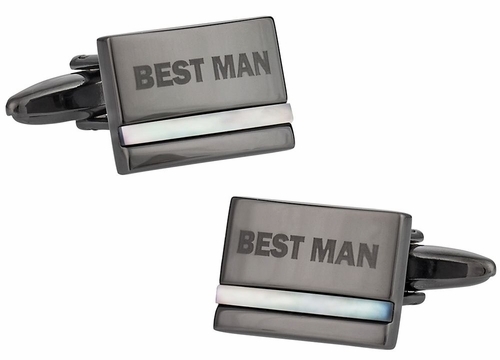 The best man at your wedding deserves a unique gift to show appreciation for his long lasting friendship. No other Cuff Daddy fashion accessory does a better job of saying "You�re the Best Man" better than Best Man Cufflinks with Mother of Pearl. 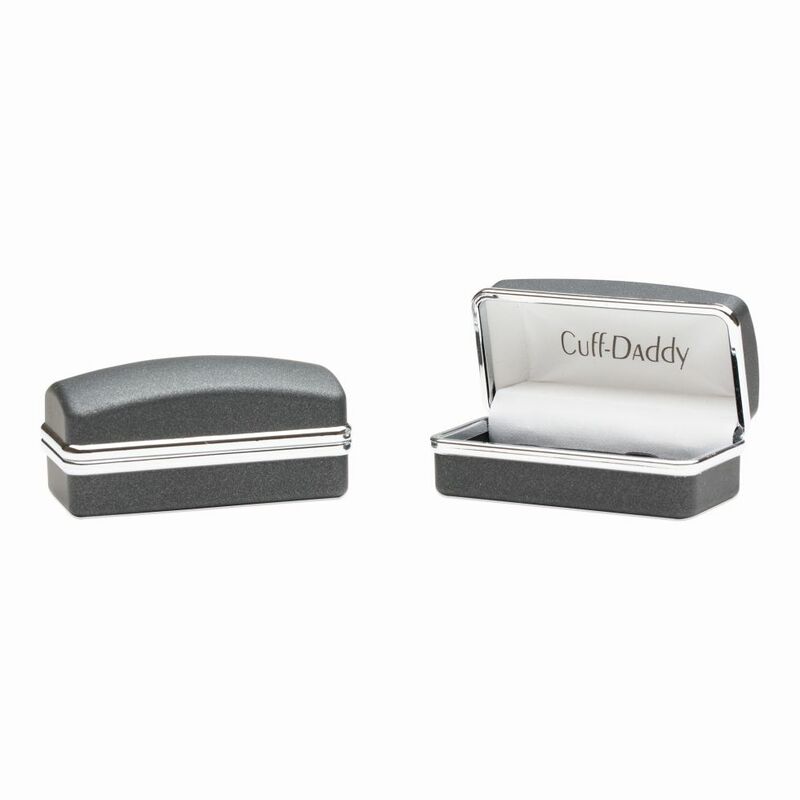 Beautifully buffed gunmetal provides the perfect backdrop for a cufflink surface that includes the words "Best Man." 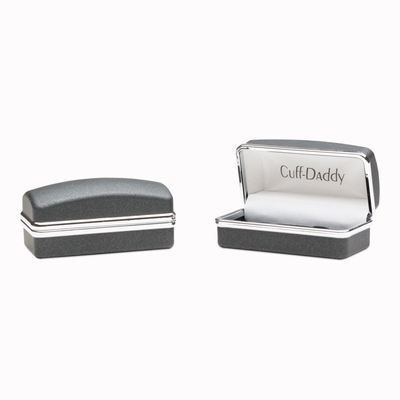 Whenever anyone asks, "How do you know the groom," the best man at your wedding only needs to display his ring finger to confirm the important role that he has in your life.